Having a camera in a phone was also a big deal when we used to have old Nokia devices. But now the quality of pictures taken from a smartphone camera has increased significantly. Apple has always been the company which sets the bar of the camera quality they offer in their smartphones. When the single lens was not enough, companies started rolling out smartphones with Dual Lens. Companies like Oppo took it one step further by announcing Oppo F3 smartphone with Dual Lens Selfie camera. Now, these brands offer good quality camera at comparatively lower budget than Apple iPhone. But the one thing that we need to understand is how this dual lens camera in smartphone affects the overall picture quality. To start with, there are some phones having an identical specification on both the lenses. But this was the case before, now the smartphones come with different type of lens. So the first lens captures a normal photo, and the second lens will assist the first one in improving the picture quality. Both these lenses work individually at first and then combine the output to improve the quality of the image. Following are the three major features or advantages that you get by using dual lens camera smartphone. Note that you might not get all the three features together in one smartphone. So this was the fancy term introduced by Apple with the iPhone 7 Plus. Bokeh effect focuses on one particular area and blurs the rest of it. So, the first lens will actually focus on one specific area where the user is trying to focus and the second lens will capture the details of the background. Here the second lens is actually capturing the depth of the image to create the Bokeh effect. 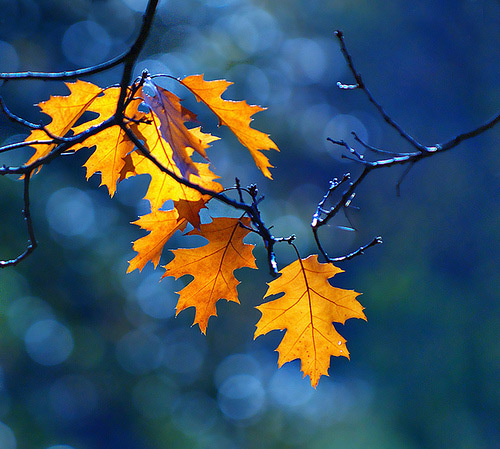 One particular advantage of clicking a Bokeh effect image is, you can re-focus the image even after clicking it. Sometimes smartphones having dual lens have a combination of RGB and Monochrome lens. So the first lens will capture a normal RGB image while the other lens will capture the monochrome image. This monochrome image is able to capture more light per pixel which is then combined with the normal RGB image to enhance the image quality. This improves the low light performance significantly. Now the smartphones are focusing on combining a wide-angle lens with a zoom lens to capture a high-quality image even at 2X Zoom. So even if you decide to zoom in some view, the picture quality won’t be reduced. 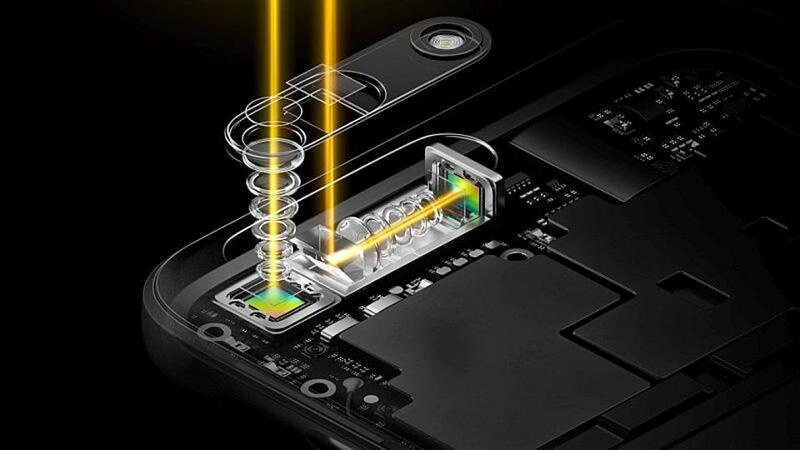 This will allow smartphones to click good quality images at multiple zoom levels. The wide-angle lens actually helps in capturing more area, so the phones with dual lens selfie camera will accommodate more people in a selfie. 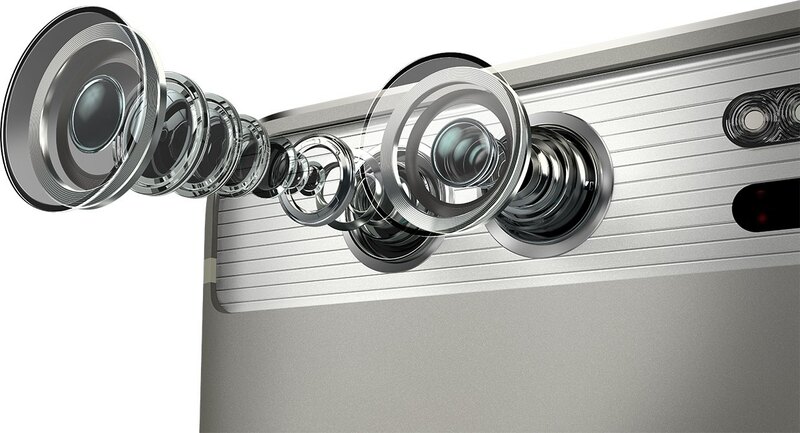 Having a dual lens camera smartphone is always a boon if you are someone who clicks a lot of pictures. We have tried a lot of devices with Dual-lens camera and each one of them had some distinct improvements. I hope the concept of the dual lens camera in smartphone is all clear to you, doubts can be posted in the comment section below.